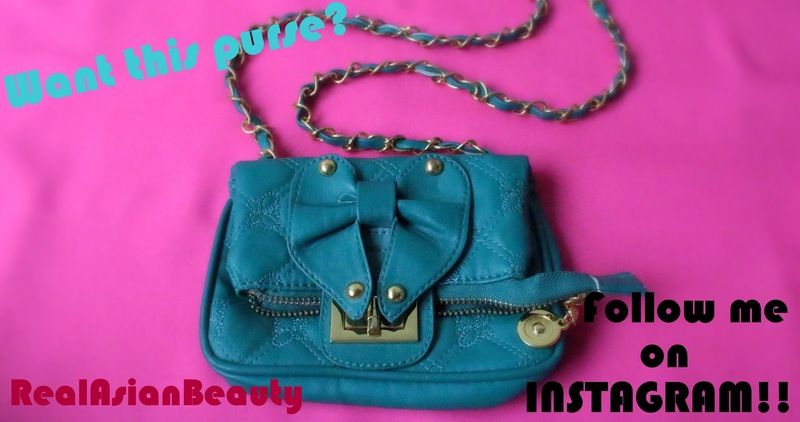 Real Asian Beauty: Follow me on Instagram and win a purse!! Follow me on Instagram and win a purse!! Are you on Instagram? 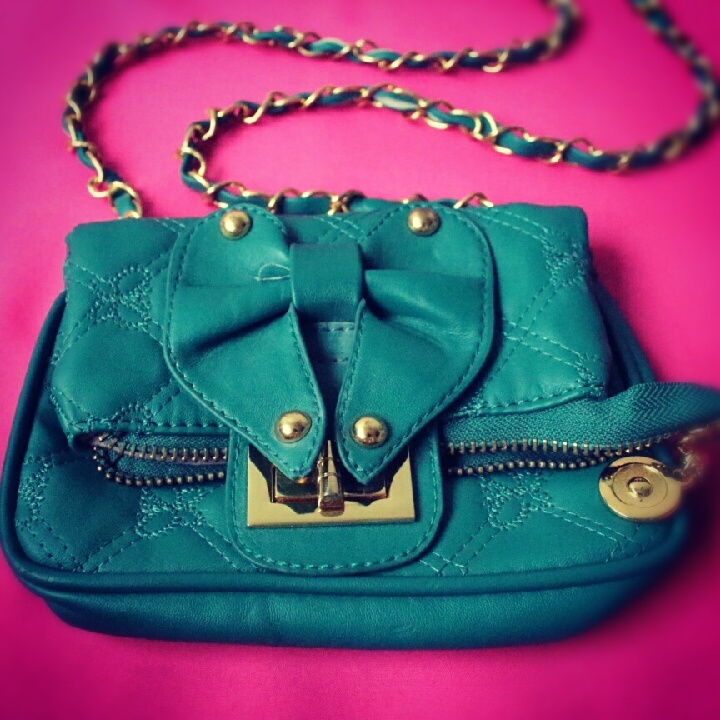 Do you want to take home this turquoise purse? Then, follow RealAsianBeauty on Instagram! 1.) Simple log on to your Instagram account using your iphone or Android phone. You may also use webstagram. 2.) Sarch for RealAsianBeauty and click FOLLOW button. 3.) You will see the photo of the purse that I uploaded there, simple hit LIKE button. Accepting photo likes until Sunday, August 5, 2012. Thanks everyone and have a safe rainy day!